The New Zealand Circle of Friends was established in response to the need for a memorial garden as a focal point to commemorate those whose lives have been touched by HIV/AIDS. 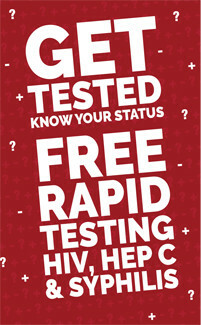 The concept was based on the Circle of Friends AIDS Memorial Grove in San Francisco which has now attained the status of a national monument in the United States. The Kanuka Grove in Western Springs Lakeside Park is the site for the New Zealand Circle of Friends Memorial Garden. It has become a place of contemplation, hope and renewal to commemorate the many New Zealanders who have experienced the effects of HIV/AIDS. Partners, family and friends now have the opportunity to have their own and or their loved one's name engraved in the stone circle, to be maintained in perpetuity. 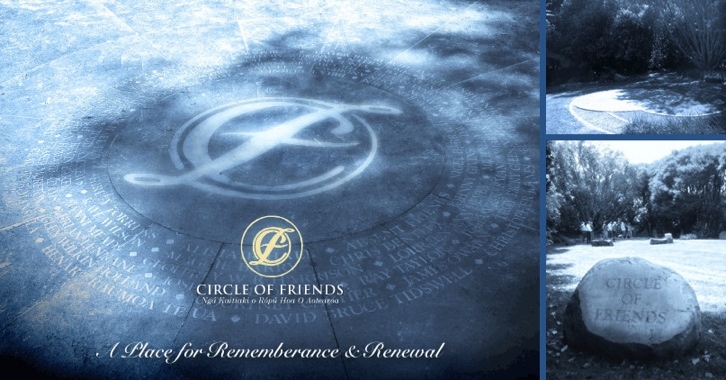 We wish to thank all those involved in the project, the many who have helped make The Circle of Friends a reality and invite you to join us in the support, participation and the ongoing care and maintenance of this special place of remembrance and renewal.